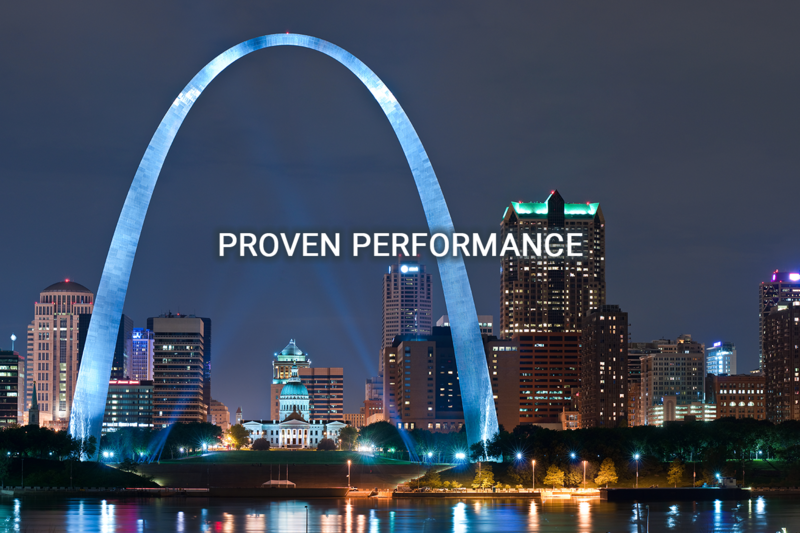 The Warson Team has many collective years of experience in a wide variety of industries. 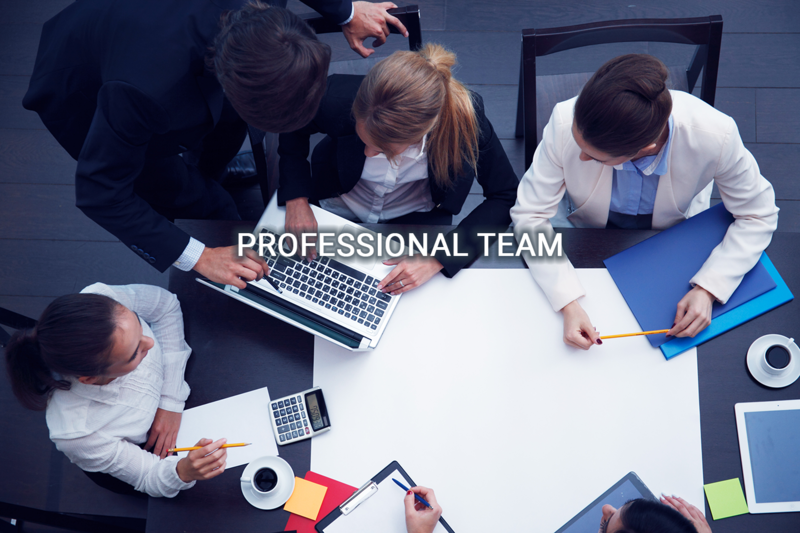 We pride ourselves on providing our clients services of exceptional quality in a cost effective, timely, and highly professional manner, with demonstrated commitment to achieving their business and personal financial goals. 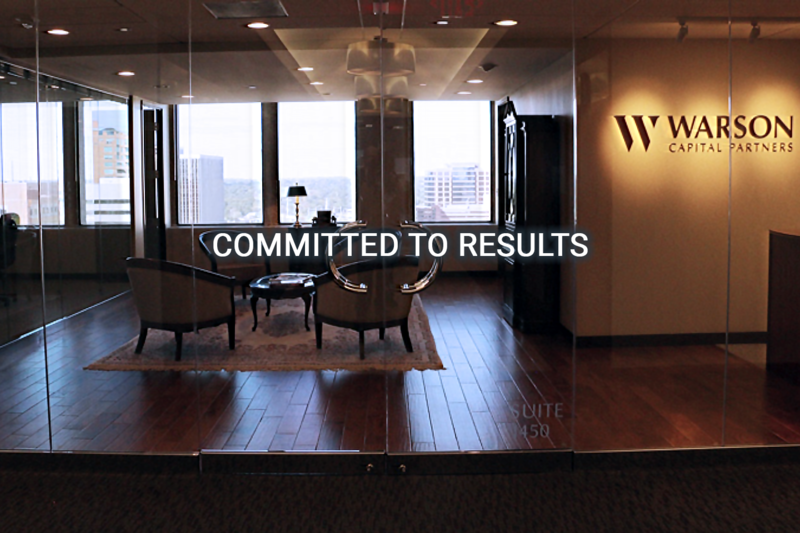 For more than 20 years, Warson Capital Partners has served clients through capital sourcing, mergers and acquisitions, financial restructuring, management buyouts, and related services. From structuring and raising capital to support your business growth to assisting with the best decision process when it comes time to sell, our trusted team of partners provides experienced guidance in determining the best actions to take, and then executes your plan to achieve your goals.